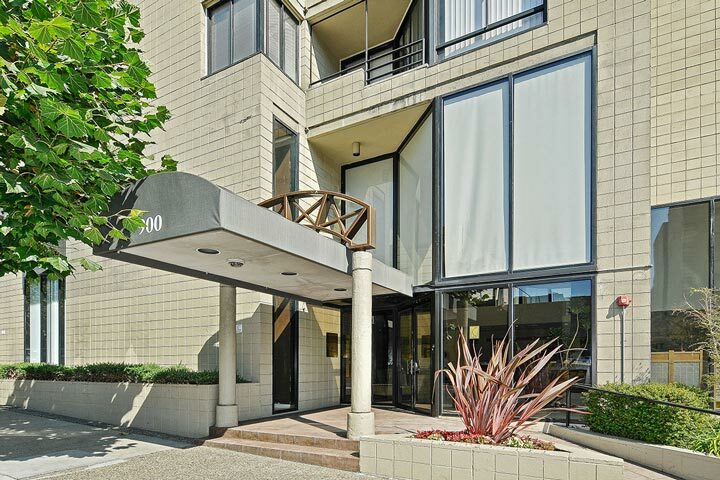 La Galleria condos are located at 900 Bush Street in San Francisco, California. The building features studio to two bedroom condos that range in size from 528 to 1,195 square feet of living space. Units feature floor to ceilings windows and can offer panoramic views of the city. 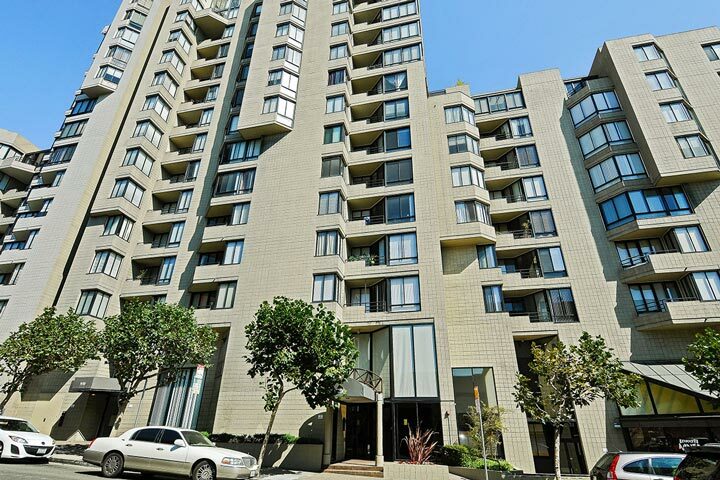 Below are the current La Galleria condos for sale and for lease in San Francisco. Please contact us at 888-990-7111 with questions regarding this community and any of the condos listed for sale here. The La Galleria community offers a prime location with a lot of local neighborhood amenities including a fitness room, spa, outdoor community pool and 24 hour security. This is a great location in the heart of the downtown area and Union Square with a high walk score. Many great restaurants, retail stores and local transportation are located within walking distance from the La Galleria.